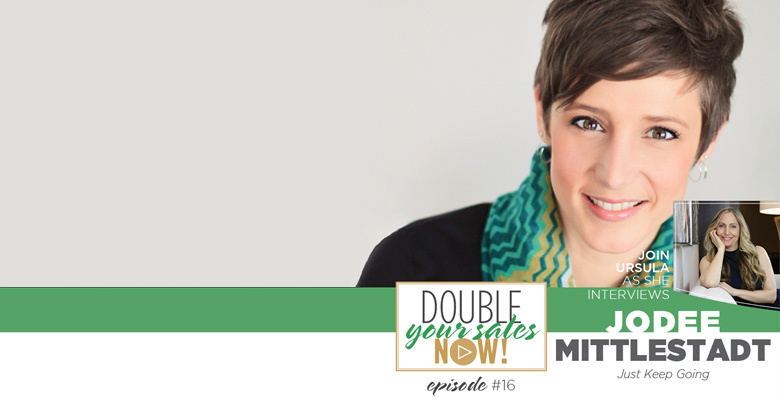 JoDee had the honor of speaking with Ursula Mentjes, of Sales Coach Now, on her podcast! Ursula is an inspiring and accomplished business woman, leader and speaker. 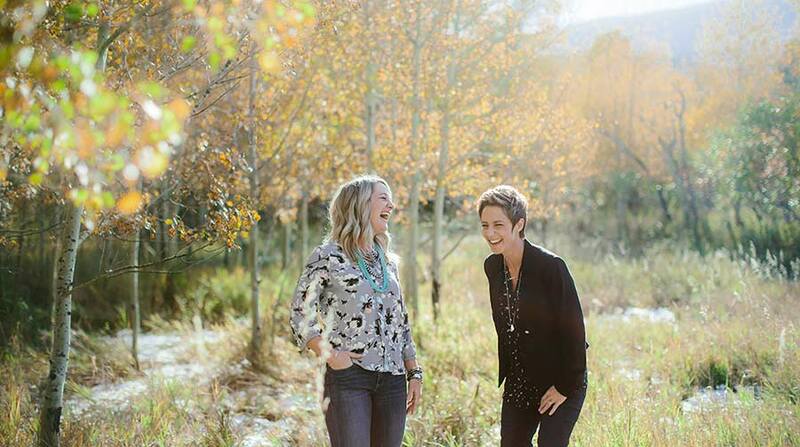 Check out their conversation here and then be sure to follow Ursula’s show for more insights on growing your business in alignment with your life and goals!